A Delhi court today sent Syed Shahid Yousuf, son of globally wanted terrorist Syed Salahuddin, to seven-day NIA custody in a 2011 terror funding case to enable the agency unearth the criminal conspiracy. The National Investigation Agency(NIA), in its plea seeking custodial interrogation of Yousuf, said it needed to unravel the entire criminal conspiracy and establish his link with prescribed terrorist organisation of the Hizb-ul- Mujahedin (HuM). Yousuf, arrested yesterday by the NIA, was produced before District and Sessions Judge Poonam A Bamba, who granted the NIA his custody till November 1. “Keeping in view the facts and circumstances of the case and submissions made in the application, to enable the NIA to unearth the criminal conspiracy and link of the accused with prescribed terrorist organisation of the Hizb-ul-Mujahedin, Syed Shahid Yousuf is remanded to police custody till November 1,” the judge said. 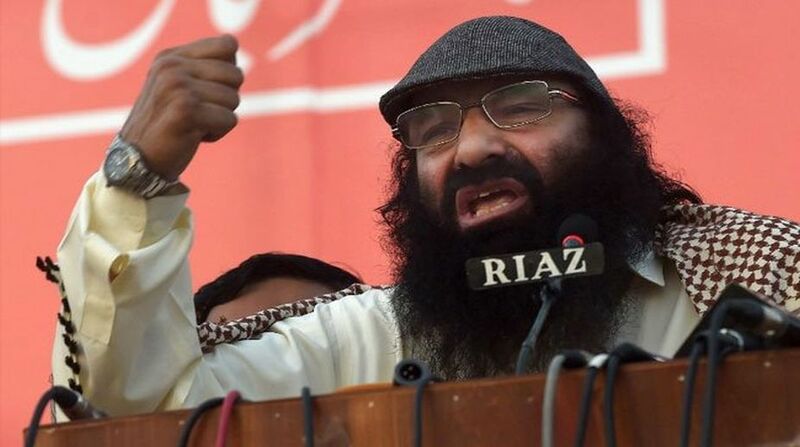 It was submitted by the agency that Yousuf’s involvement was found in collecting funds from a terrorist outfit in Saudi Arabia as well as from other accused on directions of his father Mohd Yousuf Shah alias Syed Salahuddin, self-styled supreme commander of the Hizb-Ul-Mujahiddin.